Snowbombing recently announced its first wave of dance acts for 2015. Rudimental (live), Skrillex, Basement Jaxx, Carl Cox and Fatboy Slim have all been confirmed. Now in its 16th year, Snowbombing will take place on 6th-11th April 2015 in the town of Mayrhofen, Austria. Rudimental will be gracing the stage for a third year and since their debut in 2013, they have played in the laser engulfed alpine forest and the arctic disco. This year they are lined-up to return to the forest. Joining them will be Skrillex, whose remix of ‘Cinema’ by Benny Bennassi taken from the album ‘Scary Monsters And Nice Sprites’ helped launched his global success. 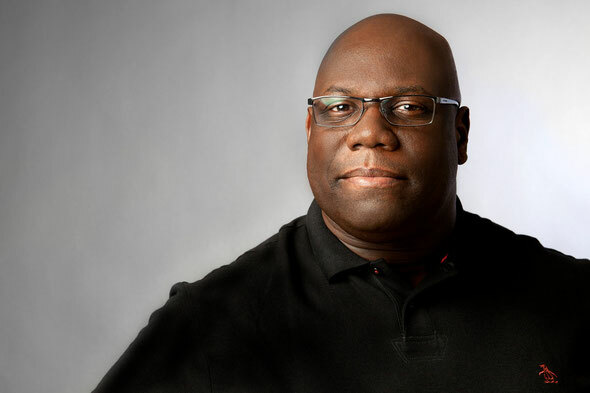 Having hailed Snowbombing as his “highlight of 2013”, Carl Cox plays out a DJ set that will remind revelers why he is one of the leading and long-standing house DJs. His Funk & Soul set at the Arctic Disco was one of the most memorable moments of 2014 and next year’s set in the Racket Club could raise the bar even higher. Fatboy Slim will also make a return for his third year at Snowbombing, having previously awoken the sleepy Alpine town twice before with his eclectic mix of beats. With songs such as ‘Right Here, Right Now’ and ‘Praise You” under his belt, this set in the Racket Club shouldn’t disappoint. Basement Jaxx will make their debut with a live set an with seven studio albums including track ‘Romeo’ and ‘Where’s Your Head At?’ to pick from, this could prove a popular booking. Sigma have also been added to the line-up, following their recent chart topping success with their remix of ‘Nobody To Love’. Gorgon City and Wilkinson also join the line-up and will be joined by Innervisons’ Âme, Anja Schneider, Henrik Schwax and Modeselektor. David Rodigan MBE has been added to the bill and will be joined by Eats Everything.